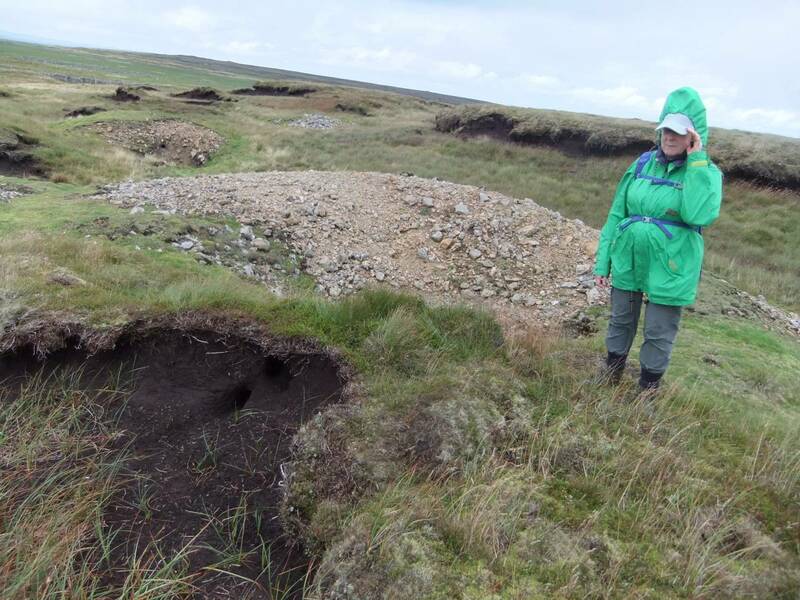 Geology Lead mine shaft mounds on surface of the Main Limesone exposed below heavily eroded blanket peat 2- 3m deep. Record Name Bishopdale CP. 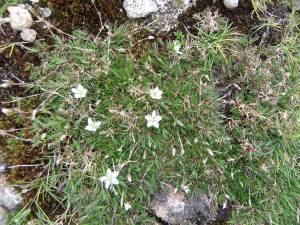 Stake Moss. 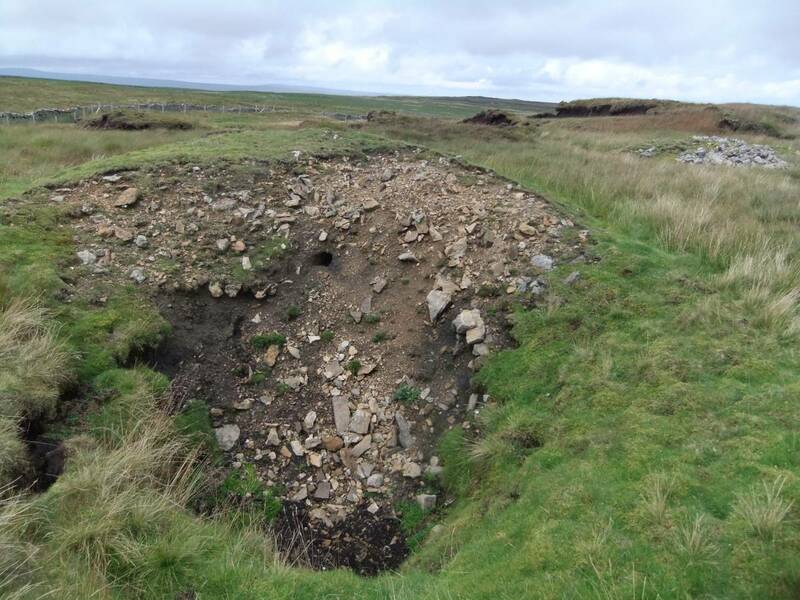 Small lead mine complex some 3km South West of Thoralby Lead Mine. Record Description Bishopdale CP. 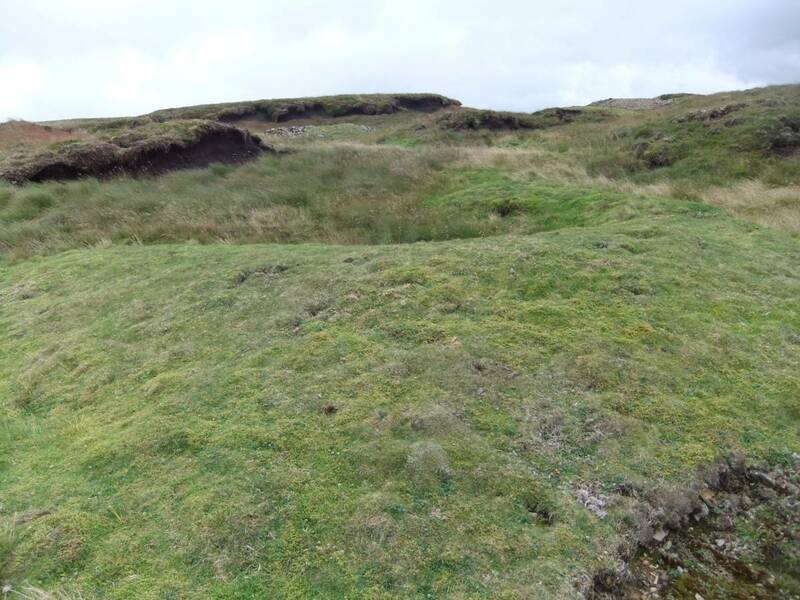 Stake Moss.Located some 3km South West of the most westerly recorded lead mine on the south side of Wensleydale which is Thoralby Lead Mine. 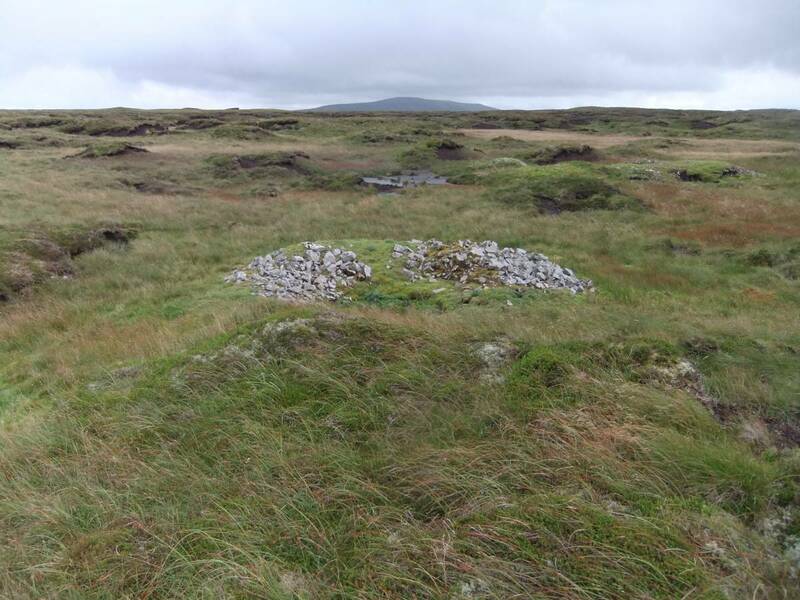 Small lead mine complex comprising at least eight shaft mounds located within Stake Moss Hags -an extensive area of heavily eroded blanket peat to the east of the Stake Road. 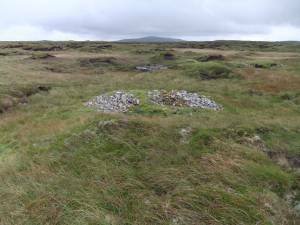 Several of these lead mine shaft mounds are themselves partly shrouded below growing peat. 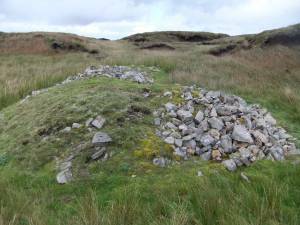 Additional Notes Not recorded by the OS on the 1:25000 map. Not mentioned in K.C. Dunham and Wilson, 1985. 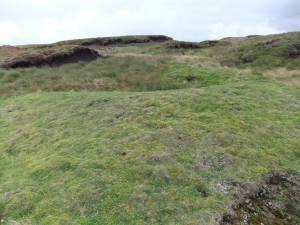 BGS Memoir Geology of the North Pennine Orefield. Chapter 11, p.163 and Figure 30. Question! 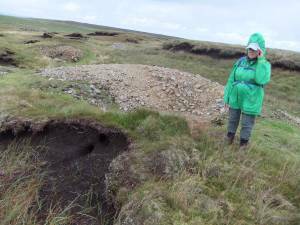 Has this small lead mine within L been described previously? Image 1 Description Stake Moss. Lead mine shafts within eroding peat hags. Image 2 Description Several of the shaft mounds are masked under growing peat. Image 5 Description View northward from the shaft mounds towards Shunner (I think) or was it southward towards Buckden Pike?. 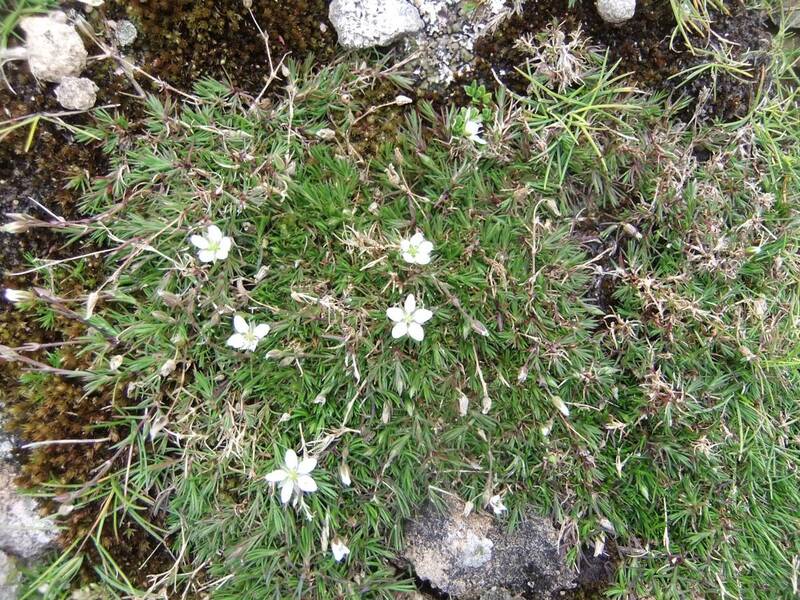 Image 6 Description Vernal or Spring Sandwort or Leadwort, Minuartia verna,in flower on one of the shaft mounds.